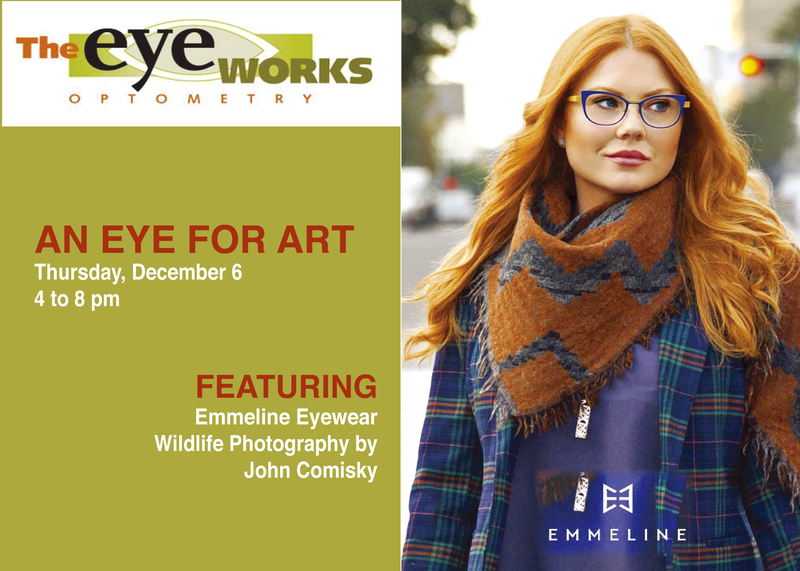 The Eye Works Optometry hosts An Eye for Art trunk show on Thursday, December 6 from 4 to 8 pm featuring Emmeline Designer Eyewear and photography by John Comisky. Emmeline eyewear is the newest frame line recently added to The Eye Works collection of designer frames. An Eye for Art trunk show / reception will include special drawings for a free eye exam, a free frame plus $100 off Emmeline frames for one day only, Thursday, December 6. The public is invited to also enjoy champagne and Annie the Baker Cookies. The Eye Works is located at 1328 Pearl Street in Napa, CA 94559 and offers comprehensive eye exams and eye health care in a boutique setting with hundreds of frames and sunglasses. 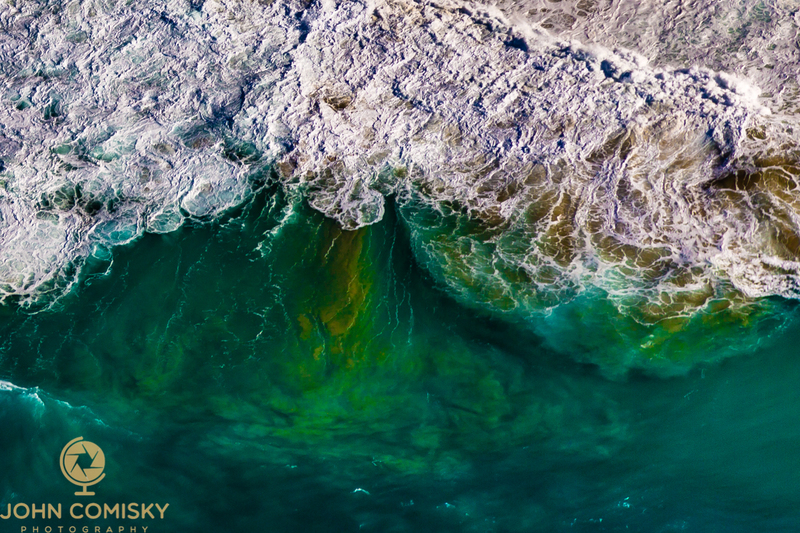 A VSP Provider and most other insurances are accepted.